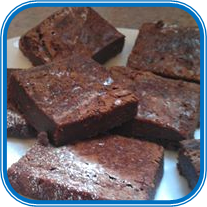 We run a friendly, welcoming café serving homemade cakes and freshly made lunches. 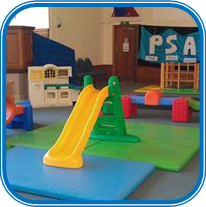 There is a free play area for under 5s, too! We welcome people volunteering as part of the team in café – do talk to one of the staff or contact the office if you are interested in this! 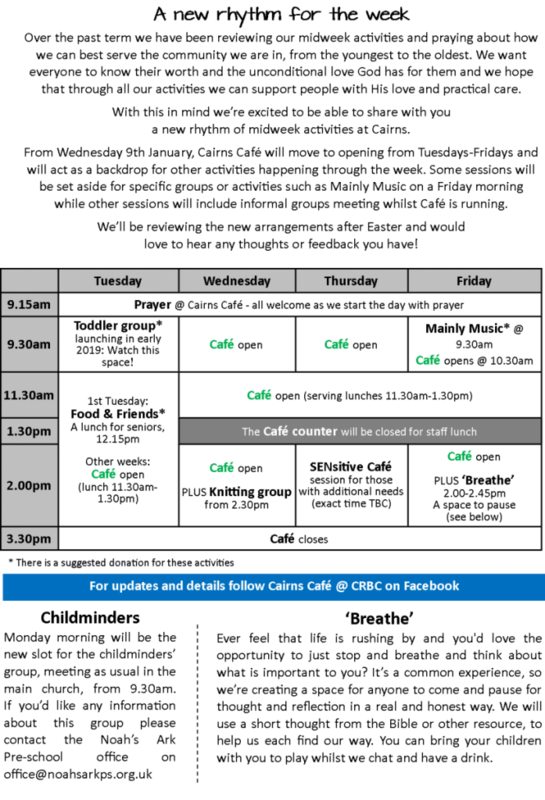 The pattern of our opening hours has changed in 2019 – please see below for more details.